Hi, some great choices top of my list would have to be Shere Khan. All great choices! I love a villain who is not just evil but clever too! 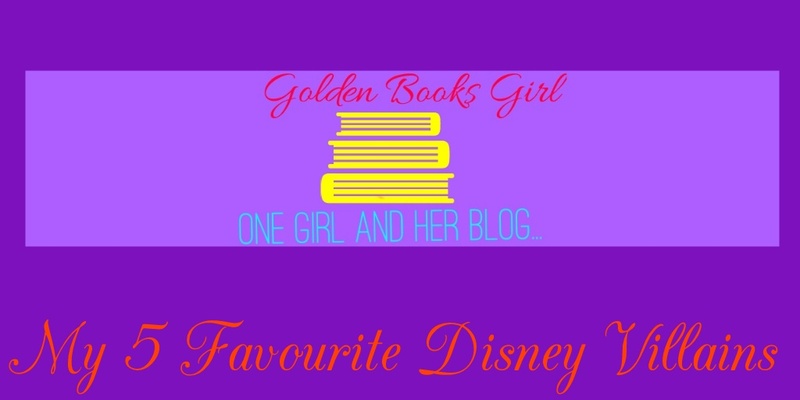 I’d probably put Mother Gothel in the top place! Ursula also has THE BEST villain song! I love Mother Gothel, weirdly she reminds me of my own mum. Pingback: For the Love of Disney Villains.